Life on the Wing: 2017 Swift Season Begins! Yesterday was a normal morning in the BirdWatch Ireland regional office in Banagher when at 11:30ish Brian Caffrey and I sprang in tandem from our office chairs as we both heard that signature screaming sound! "Swifts" I shouted, startling the other members of staff working away quietly at their desks! It wasn't our first Swift of the year but it was the first heard in Banagher. Swift sightings had come in via Irish Birding since as early as April 20th when 3 were spotted in Dundalk that evening by Alan White. 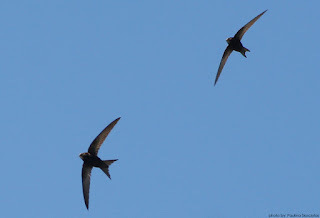 We waited patiently for our first Banagher sightings which always herald the start of the Swift survey season for us as it suggests the first birds have reached the most inland parts of the country. By the end of May we will have our first Swift survey visits complete, we are looking forward to discovering and recording new Swift colonies around the country. 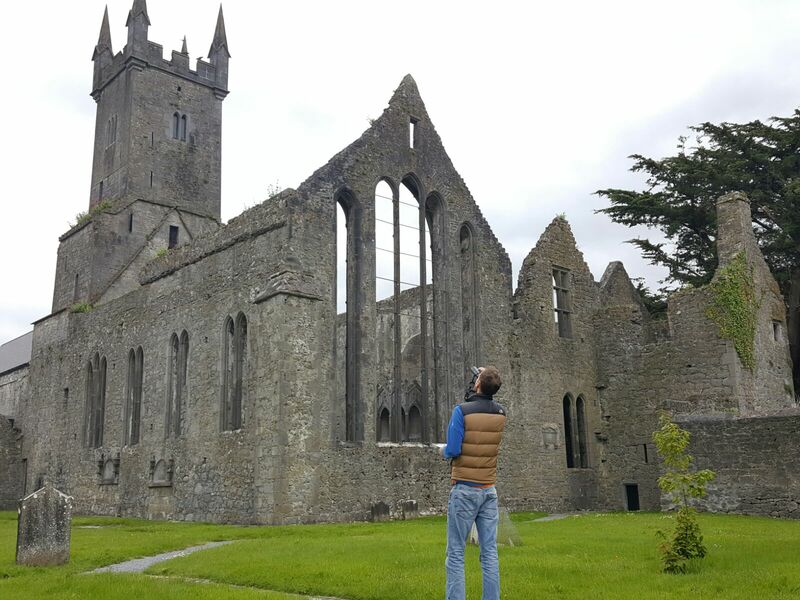 This year our funded projects take us to new OPW sites in Tipperary, Carlow, Kildare and the Aran Islands as part of the OPWs ongoing Heritage Sites Swift Survey. We are also coordinating an entire county Offaly survey on behalf of Offaly County Council with the help of local birdwatchers and resident citizen scientists. 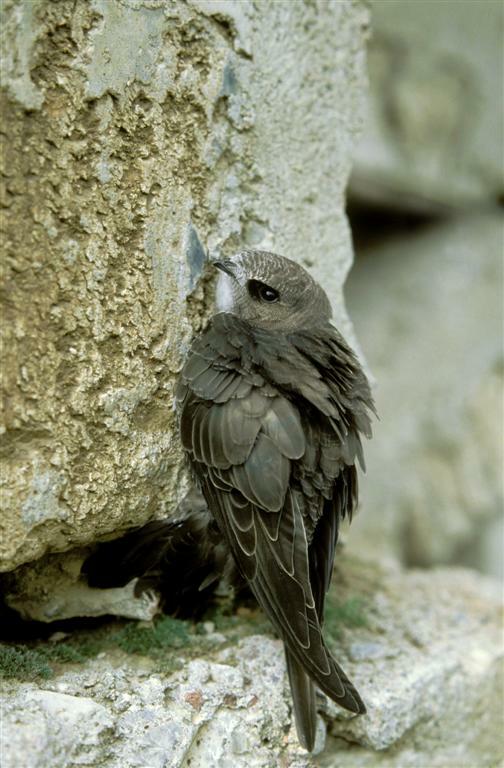 With support from the Heritage Council we are again making efforts in 2017 to monitor Swifts at a national level through our online portal. 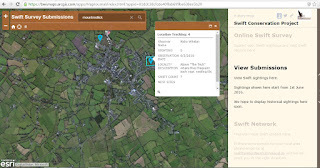 Once again this year we are asking all of our blog followers to get involved and submit your Swift nest sites to our online Mapping Tool, you are also able to view past records there. 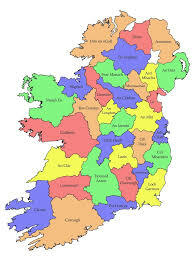 Finally we want to hear about your local Swift colony - where it is, how big is it, how long has it been there? Tell us about local Swift projects and surveys and we will share them right here on the seasonal Swift blog!